The CID is also under the scanner of CBI. As per reports, the CBI has questioned the CID’s dog squad. The dog squad can be rounded up for its carelessness in collecting evidences from the scene of crime. 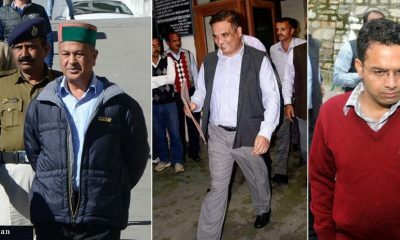 Shimla: For the third time, the Central Bureau of Investigation failed to obtain permission to match the voice samples of the accused police officials of the Himachal Pradesh Police as none of the lawyers of the accused appeared in the court again. Arrested in the case relating to the custodial death of an accused at the police station, Kotkhai, on intervening nights of July 18 and 19, the court had to extend the judicial custody of the nine police officials. Next hearing was scheduled for November 25. The CBI already have the voice samples of the accused. However, it would require the court’s permission to match them. Unless, the counsels of the accused do not appear in the court, there could be no debate over it. 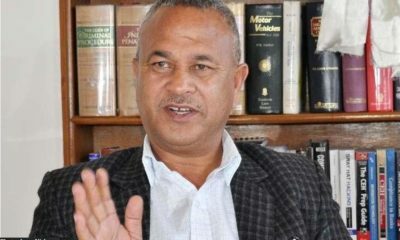 As per credible sources, the central probe agency can file charge-sheet against the accused that include the former-Superintendent of Police, Shimla, DW Negi, then Inspector General, Southern Range, Zahur H. Zaidi, and Deputy Superintendent of Police, Theog, Manoj Joshi, anytime before November 30. 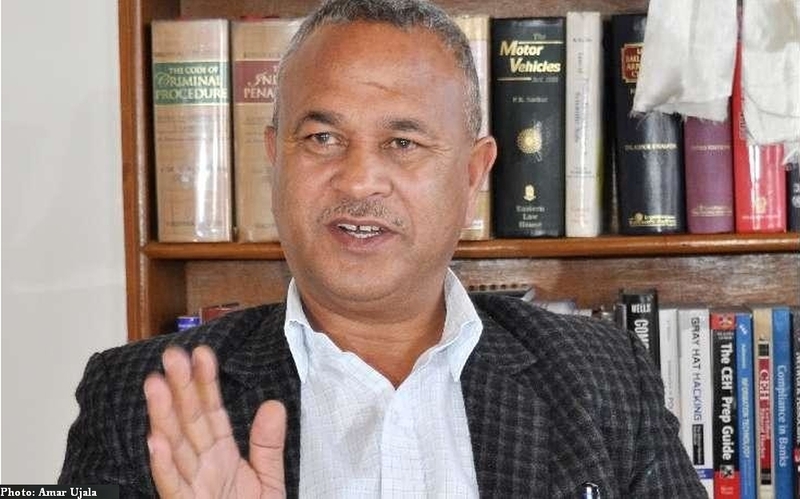 The delay in filing a charge-sheet against the accused is a matter of worry for those who have been awaiting justice for the murders of Gudiya and those who tried to manipulate the probe. If the agency fails to file a charg-sheet by November 30, all accused cops would be eligible for bail. The five remaining accused who were arrested by the HP Police SIT relating to the gangrape and murder of the 16-years-old Gudiya are already out on bail. The State Crime Investigation Department (CID) is also under the scanner of CBI. As per reports, the CBI has questioned the CID’s dog squad. The dog squad can be rounded up for its carelessness in collecting evidences from the scene of crime. At the same time, the local people and social organizations have again taken to the roads to protest against the inefficiency of the India’s top investigation agency. 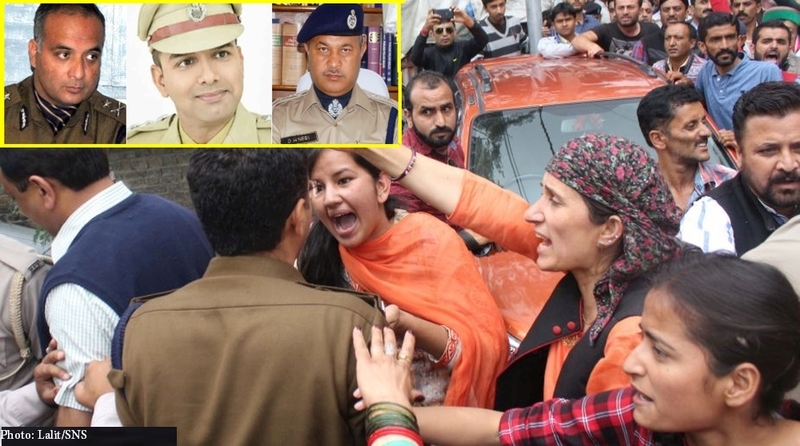 The Gudiya Nyay Manch had protested outside the CBI’s office in Shimla on November 21 with a warning of more protests. The CBI is expected to file a charge-sheet in the Gudiya case by December 30.